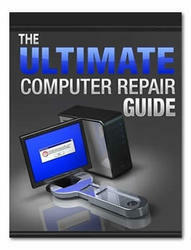 See "Removing the Upper Cover" on page 63. Lift the Button Board FFC to detach the adhesive holding it in place. 3. 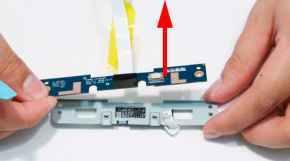 Remove the two screws securing the Button Board and Finger Print Reader to the Upper Cover. Lift the modules clear of the Upper Cover. 5. Open the FFC locking latch and disconnect the Finger Print Reader FFC from the Button Board. 6. Remove Button Board from the bracket. 7. Turn the bracket over and remove the two screws securing the Finger Print Reader to the bracket. 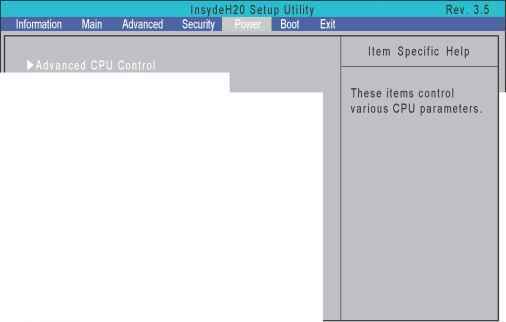 How to remove a finger print logging from my acer aspire 5935? 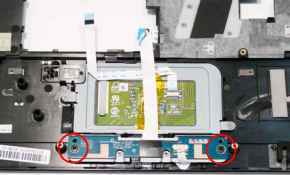 How to remove fingerprint scanner from acer aspire?